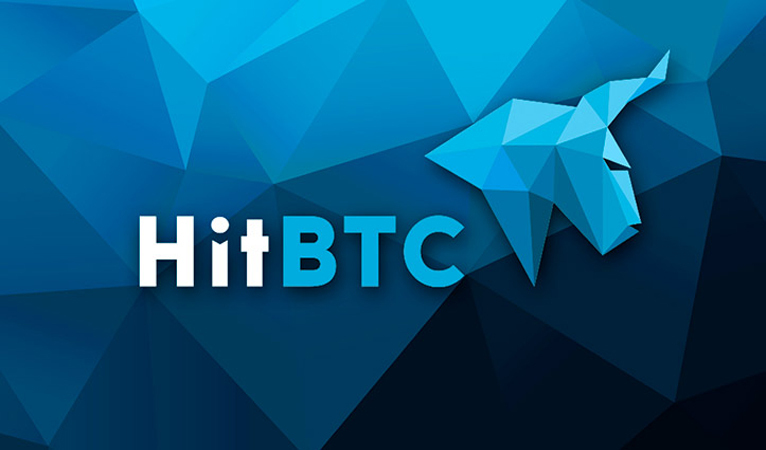 HITBTC is a popular Cryptocurrency exchange that provides its customers with full access to trading. The exchange is also liked because it does not have a maximum top-up amount. Here is a guide on how to use it. 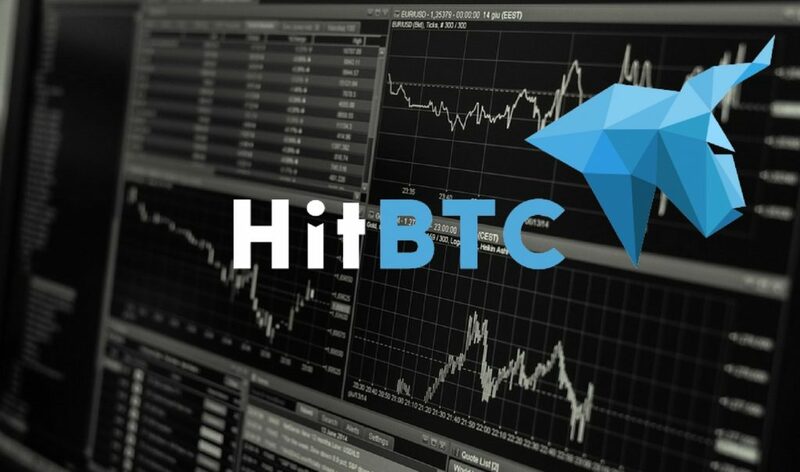 To use HITBTC, you need to register. You are only required to provide your email address and password and then agree to the terms and conditions. You will receive a confirmation message in your email and you will only need to click on it to activate your account. You can only begin trading after topping up your account. Click on the Deposit icon to access the various top-up methods such as buying Bitcoin using your Credit Card. You can top up your account with various Cryptocurrencies like ETH, BCH, AND USDT among others by scanning the QR generated when you press + against each virtual currency. If you don’t have a wallet, you can create one on the website with your email and password. To withdraw, go to the ‘Account’ section. Select the coins you want to withdraw. Make sure the virtual currencies are in the ‘Main Account’. You will only need to provide the amount and your address of the Cryptocurrency when withdrawing. Note: When you deposit, the amount goes to the ‘Main Account’. Nevertheless, when you want to trade, you have to transfer the funds to the ‘Trading Account’ and the amount you transfer is the maximum you can use to trade. This transfer happens almost instantly. You don’t have to transfer the whole amount into the ‘Trading Account’. When you click on ‘Exchange’, a graphical guide will appear showing the main movement of different trading pairs. On the same window, you can go to ‘Instruments’ on your left to select the different pairs that you want to see their graphical trading presentations. When you want to buy a certain Cryptocurrency, you need to select the right pair on the ‘Instruments’. For instance, let’s assume you want to buy DRT using ETH, your HITBTC account needs to be loaded with enough ETH. On the ‘Buy DRT’ session, click on the ‘Amount field’ to type the number of DRT that you want to buy. The total amount of ETH needed will be calculated immediately. By clicking ‘Buy Market’, you will immediately get the DRT. Buying at stop-price is a technique that allows you to buy a certain coin when it has reached a given level. When you want to buy DRT, you can look at the trend on the graph to see if the price is falling. You can then select the price (always lower than the current one) that you would like to buy DRT. Your trade will only be executed once that price level has been reached regardless of the duration. You can know more about HITBTC by following them on Twitter. They also have a Facebook page where you contact them. Moreover, you can choose to interact with them on their Telegram group.